The largest motor home manufacturing facility in the world, Winnebago Industries, Inc., is located right here in Forest City in what we refer to as the most productive 60 acres in North Iowa. 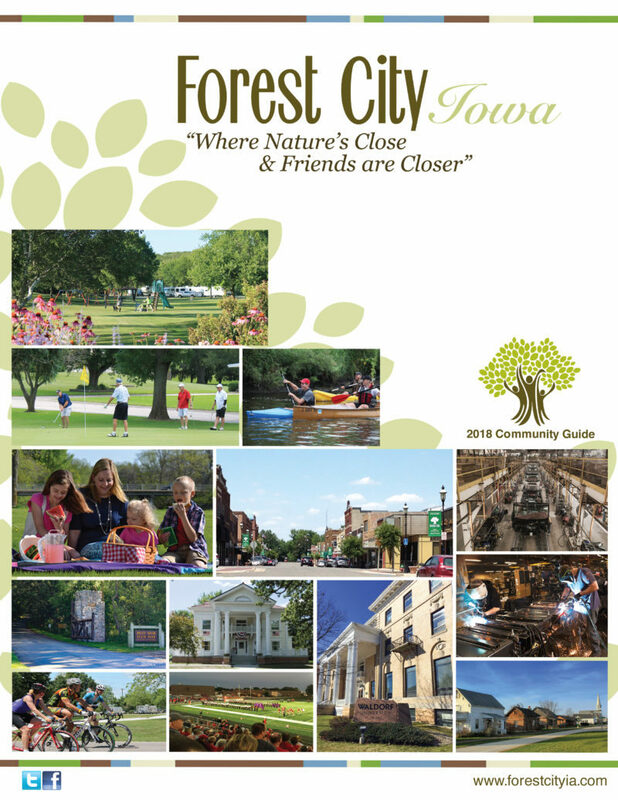 Forest City’s 91 acre outdoor museum dedicated to the preservation of America’s rural heritage. Fun the for the entire family! The Mansion, headquarters of the Winnebago Historical Society, was built at the turn of the century as a private home. In 1945 it was converted into a hotel, then, in 1977 it was acquired and restored by the Winnebago Historical Society. *Call (866) 585-2092 for more information or to arrange your special tour. Pilot Knob State Park is located four miles east of Forest City. The tower was built in the 1930s by the Civilian Conservation Corps. Kart Racing at its Best! To purchase season tickets call (641) 585-8288 or for individual performances call the Box Office at (641) 585-8585.